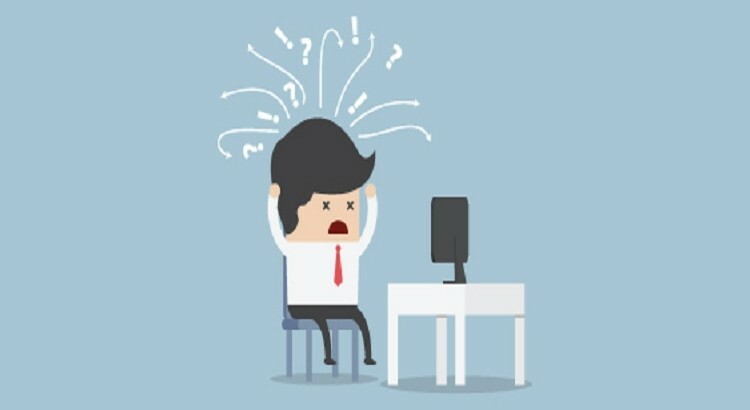 Are You Making These Deadly Web Designing Mistakes ? 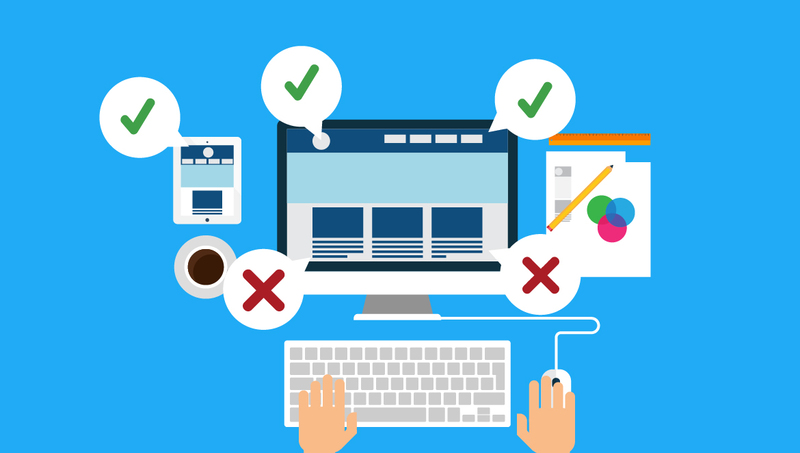 Are You Making These Deadly Web Designing Mistakes? The biggest mistake that most of the people make while designing a website is using fonts that are just too small. The times when websites with small font size seemed perfect is long gone. With a standard size around 12 px, nearly all websites seemed to be happy with the way font was depicted. But with passing time, people realized that 12 px fonts were hard to read over a screen that is practically 24 inches away from someone’s face. Also, it was realized that the time available for grabbing the visitor’s attention is just a few seconds and with a font size that is so small, it will eventually get difficult to make them realize that they are at the wrong place. A study showed that back in 2013, the average attention span was 8 seconds, which is a second less than the average attention span of a goldfish. Try to create headlines that manage to wow the readers instantly. Use interesting content that has at least 28% readability of the existing content. Use of large font for grabbing reader’s attention. The body text should be readable else the reader might leave in between because of too much focus requirement. These reasons account well for why the standard font size has increased over years, making 14 px as the minimum font size. 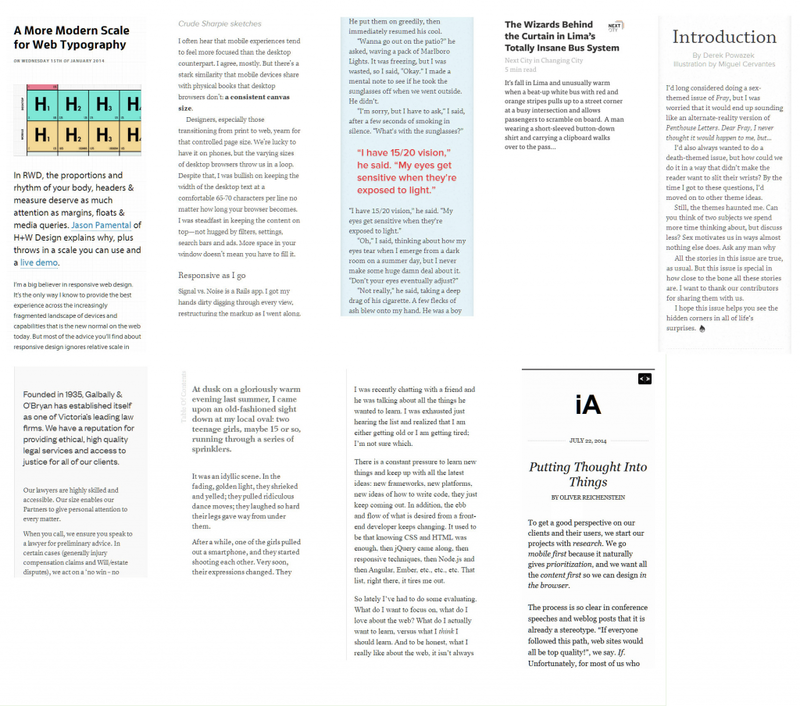 As a surprising fact, some sites have already started considering 18 px as a minimum size constraint. Another blunder that most of the websites commit is to make use of low contrast fonts. Low contrast content is when you use lighter font on a light background or a darker font on a dark background. There is no way this trick is going is going to work in case of a website. The first thing that any user keeps in mind while starting reading the content over website is the readability factor. You will have to make sure that you focus the most upon readability. You will have to make sure that your website is high on readability factor. The only solution to this problem is to make use of high contrast fonts. As per the background font, you can design the font color. For instance, for dark background, you will have to use light font and vice versa. There are occasional times when you might have to make use of font colors other than black or white. For instance, you can use a lighter gray font on a plain white background or a light blue font over dark blue background.